Hole type: square, rectangular and long slot. Inherit'>4. 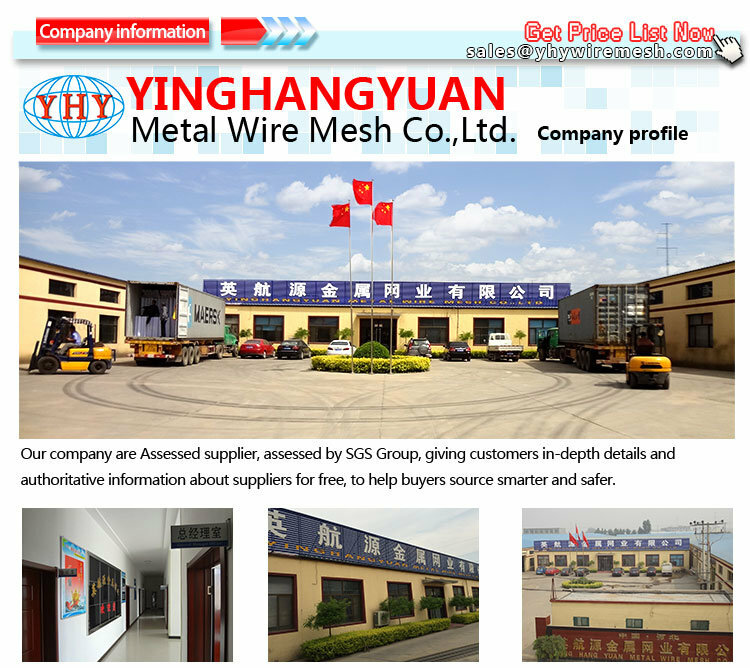 Feature: Longer life, High adhesion, excellent efficiency of mechanical splice. The standard package for the piece it is packaged by pallets. The longer piece will be loading in bulk. 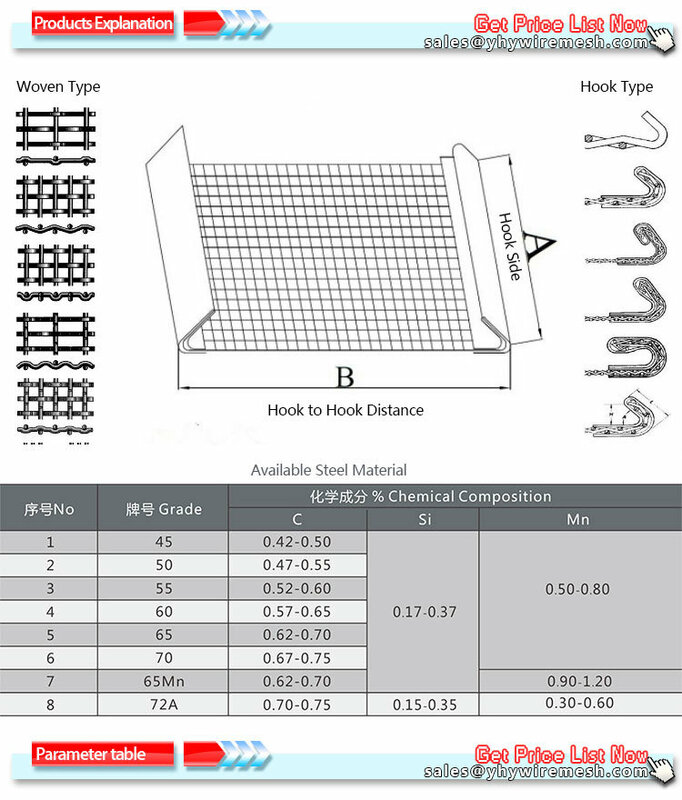 The hooked screen mesh also packaged by pallets. 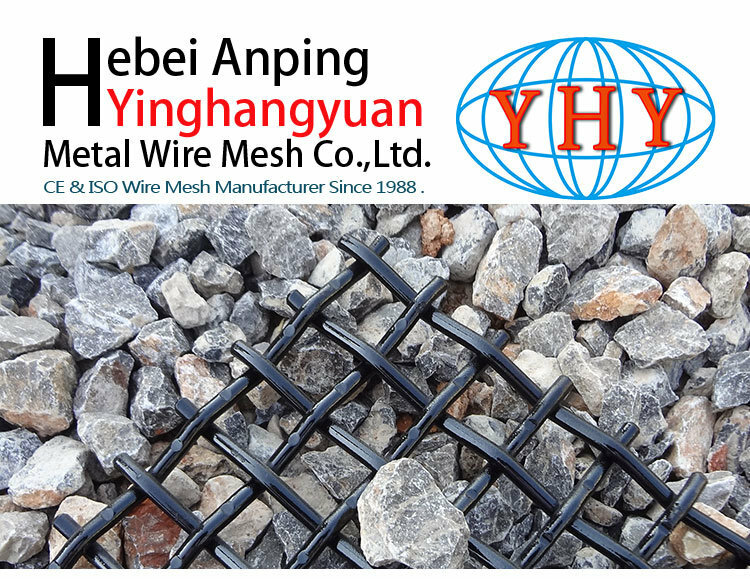 Â Yes, we are the ISO and CE certificated Manufacturer and our factory founded in this industry since 1989. 2. Will your price competitive? Â Yes ,Â we have stable and large raw material supplier ,we work with them for nearly 20 years .Â Â Â Our machine and technical it is most advanced ,Â we will send our technical to aboard to learning new technical every year. 3.Can we have aÂ sample ? Yes ,Â if the samples it is not much big ,Â we can offer free sample ,Â the courier it is paid by customers. Yes ,Â you are welcome to visit us .Â we can pick you up from the airport . The Magnetic Badge is made of strong Neodymium Magnet , double sided foam adhesive and steel / plastic plate. This is a magnetic badge are used to fix name plate to position. The application of magnetic badge is very simple and covenient, just paste the adhesive onto the name plate, the name plate will firmly stick on your clothe. Shine magnetics is a manufacturer of neodymium magnet and magnetic products. The neodymium magnet is our own made thus we can control the quality and price for customers.